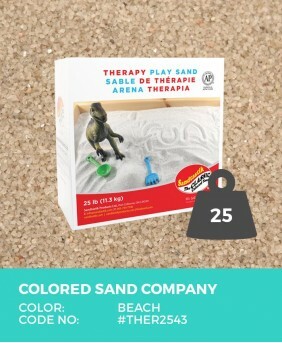 Have fun in the sun or bring it inside with these sandy selections. 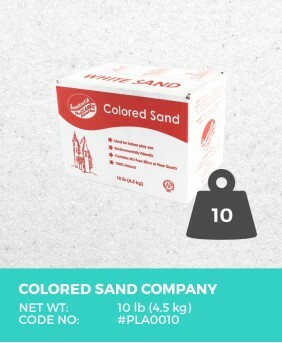 Made safe, non-toxic for all ages in a variety of colors, grain sizes, package weights, and compacting characteristics. 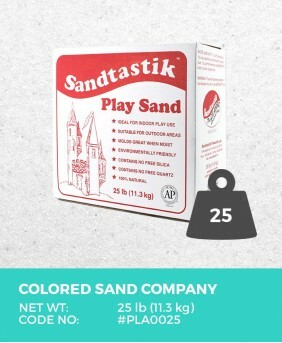 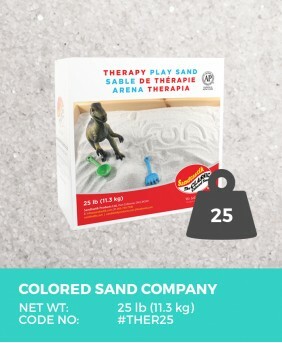 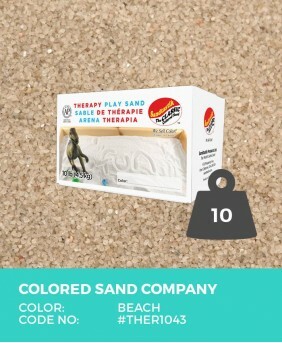 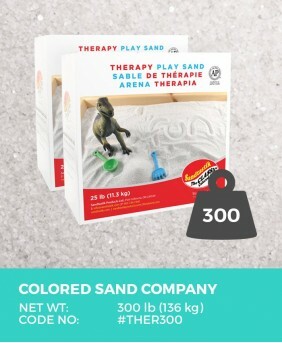 The World's Safest Play Sand Made from pure, white crushed feldspar rock, Therapy Play .. 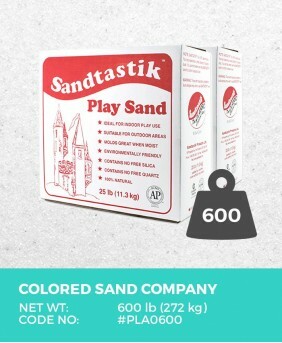 The World's Safest Play Sand Made from pure, crushed feldspar rock, Therapy Play S.. 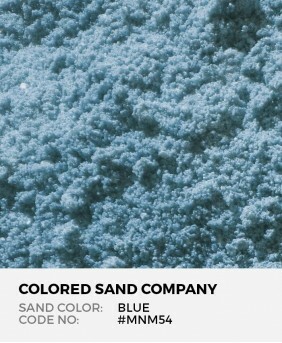 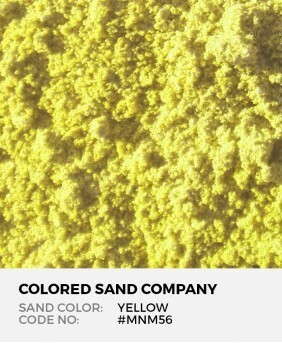 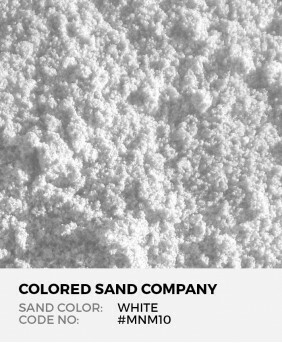 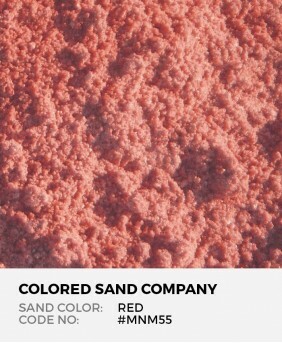 The World's Safest Play Sand Made from pure, crushed feldspar rock, Therapy Play Sand c..